Now you can easily create serial number labels or inventory labels for your products or stock. Create barcode stickers, SKU numbers and more with StickerYou! Available in a variety of materials that will stick to any surface. Minimum order quantity of 250 labels. 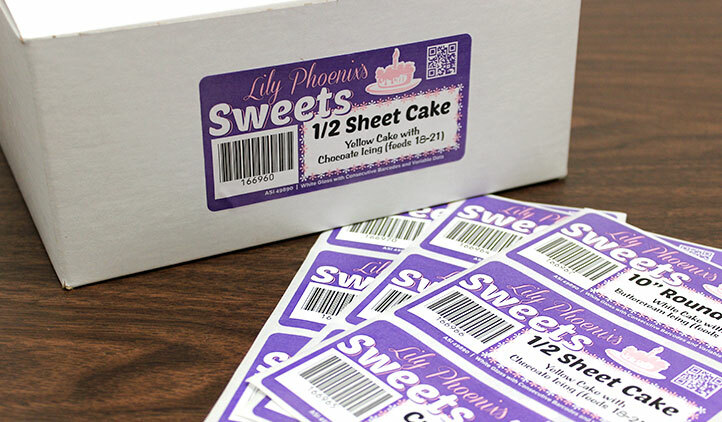 Order your own durable inventory stickers or asset tag labels for your business. 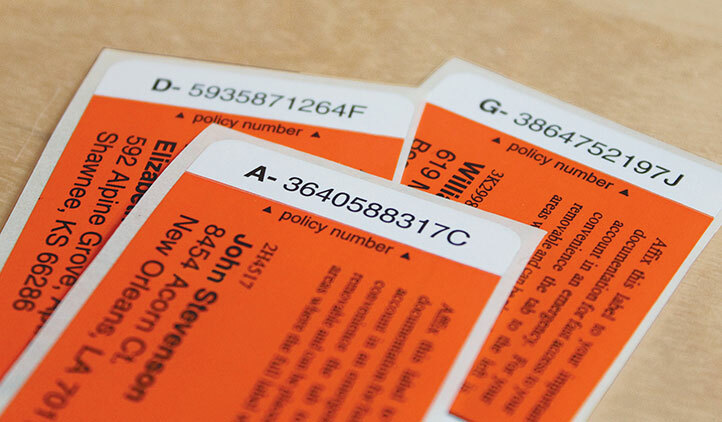 The low minimum order quantity of 250 labels means you can make the most of your budget. 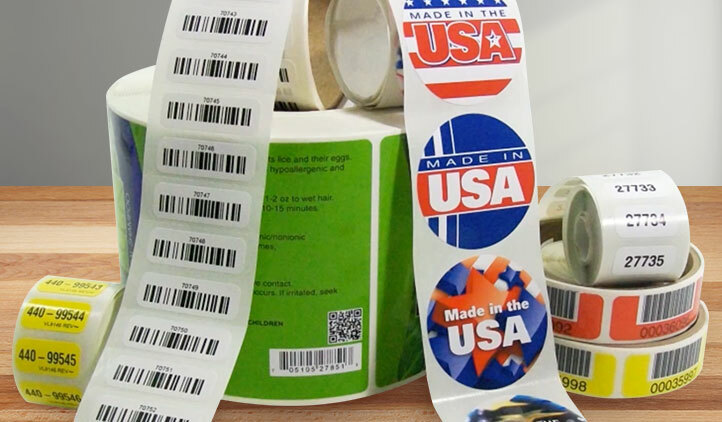 Create custom barcode stickers for easy scanning or serial number stickers for keeping track of your stock. Available in a variety of materials for any application such as foil, static cling, removable vinyl, permanent vinyl, flourescent, freezer proof, clear vinyl and more! 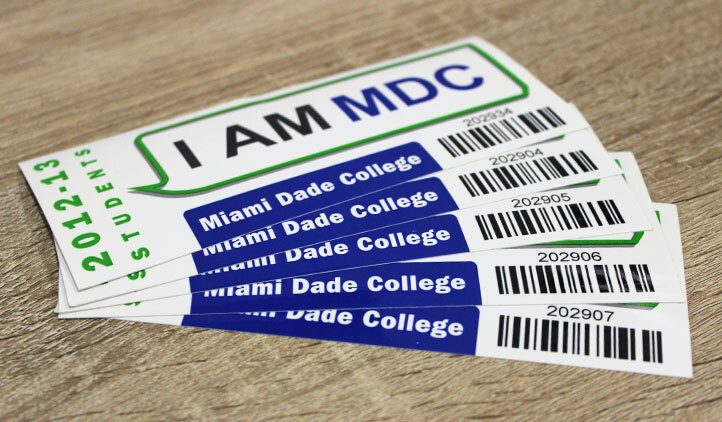 We can print serial codes, number or letters in black ink or color ink to help the information stand out against the label. Contact our sales reps or fill in the custom quote form to get more information about serial number labels, bar code labels or consective number labels.